Microsoft Power BI is an excellent business intelligence tool for business analysts in all data-driven organizations. Whether you are a small scale or medium-sized business, Power BI can serve your data analysis needs at a reasonable cost. Quite often, companies face the challenge of communicating in a timely manner with all key stakeholders. Power BI report distribution mechanisms can help you solve that problem. Power BI provides numerous options for distributing your data reports. Power BI reports and dashboards are two very distinct ways of analyzing your data. You create Power BI reports with customized visuals of your company data. Power BI reports can have many pages, and you can drill down from a high-level summary page to another page for more details. 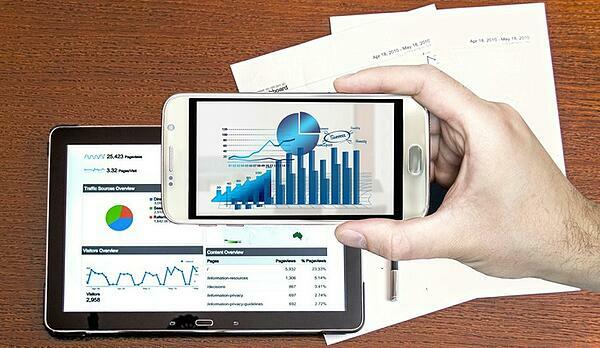 You can also create dashboards which provide a high-level business overview of all your data. Moreover, you can publish and share these dashboards with the simple click of a button. Power BI dashboards help you keep everyone on the same page easily. They are also a helpful tool during business meetings and for creating PowerPoint presentations. Power BI report distribution becomes even simpler when you publish reports online. Publishing to the web allows you to share your content with a wider audience. Of course, you don’t want to share sensitive information online. Use your judgement, and share on the web only when the reports help you advertise or inform your customers. Power BI report distribution can also be accomplished by using the export feature. 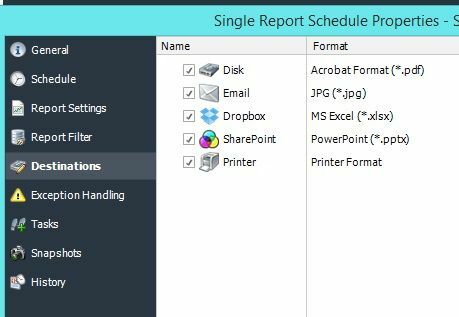 You can export reports to PowerPoint or Excel. PowerPoint provides a static view of the report and can be used when the recipients don’t care about drilling down into the data. You can also print a hard copy of the reports when needed. When you are exporting your reports to Excel format, you can choose to expose the source data if the report recipient is interested in drilling down for further analysis. When you use automation tools, you can simplify your Power BI report distribution. ChristianSteven Software offers an automation tool called PBRS (Power BI Reports Scheduler). This tool can further add to the benefits of using Power BI. 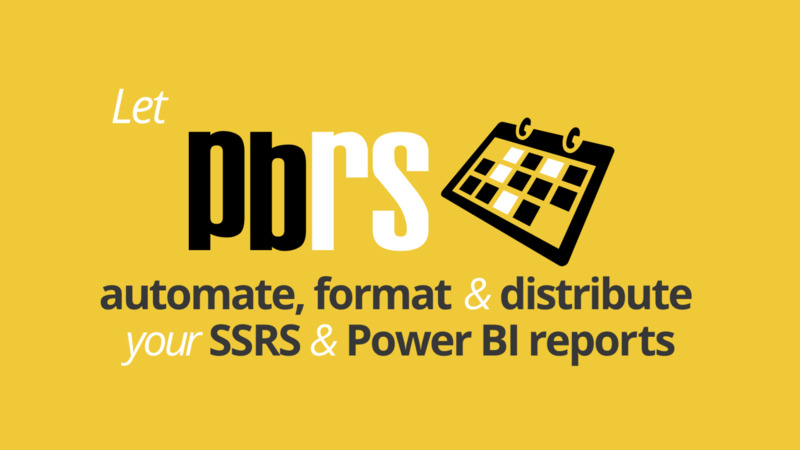 PBRS can help you automate the scheduling and distribution of Power BI reports. It also enables you to configure various destination types and report formats preference for all your recipients.